My name is Angelina Antonelli-Bell. Mostly I go by Angie. I grew up in Cleveland, Ohio, and have always enjoyed literature and writing, as well as outdoor activities such as swimming and hiking. 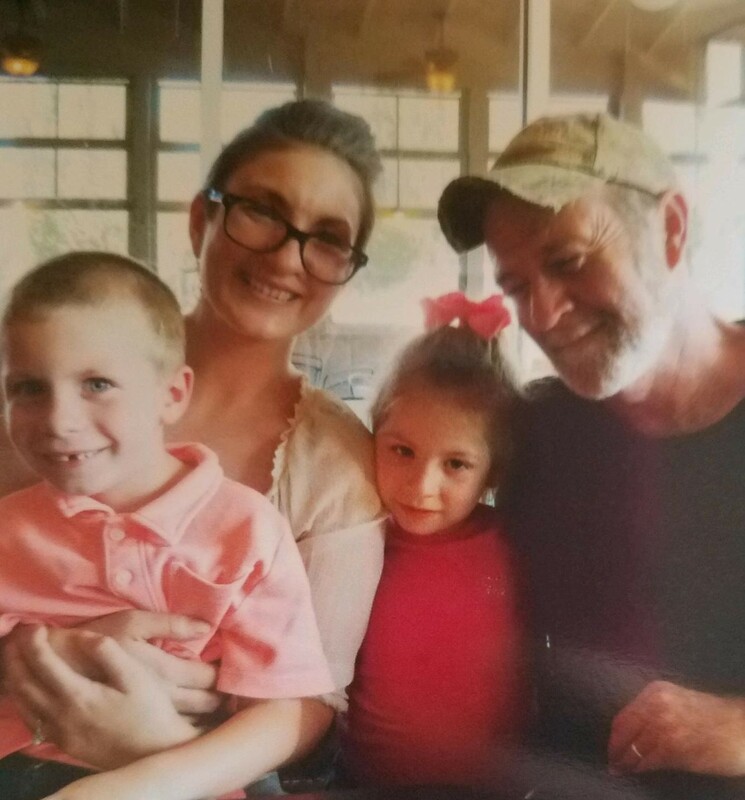 After serving in the United States Army as a Combat Medic and receiving an Honorable Discharge, I moved to Ellijay in the North Georgia mountains where I met Brittany Kelchner. Brittany and I made fast friends when we met at a field trip our daughters, then five years old, took with their pre-Kindergarten class to a local family farm. Conversation between us immediately turned to books. As we weren’t at University or a hipster coffee house, the more tangible and obvious titles were ones that our children (and we, of course) enjoyed: “Fortunately, The Milk” by Neil Gaiman, “No Carrots for Harry!” by Jean Langerman, and numerous examples of “The Berenstain Bears,” by Stan and Jan Berenstain. Talk of books forged a good rapport between us, quickly founding a great friendship. When she later asked me if I’d be interested in writing for the company’s blog, Brittany told me some deeply interesting and heartfelt details about her dad. When Brittany was three years old and the family was living in a part of Atlanta only beginning to see gentrification, Keith was hiring people bereft and homeless. He gave them a place to stay and a place to work. He wanted to give them a chance to turn their life around. So you can see why I was touched to be asked to join such a business as 2HIRE.US, one which upholds morals and values family. I’m really happy to work for, and with, such quality people. I hope you’ll continue to read and enjoy this blog as I talk about who we are and what we’re proud to do.